Acclaimed violinist Ms Yao is internationally renowned for her exceptional techniques. She has been dedicated to making music education accessible and advancing the development of arts and culture. 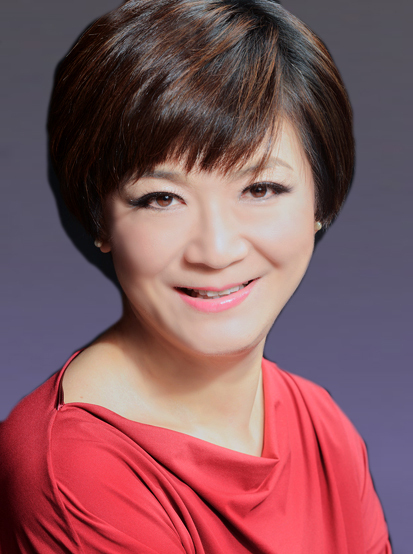 She formed the Hong Kong String Orchestra in 2013 and has since served as its Artistic Director. In 2004, Ms Yao was named “Ten Outstanding Young Persons” of Hong Kong, and was appointed a Justice of the Peace and awarded a Bronze Bauhinia Star by the HKSAR Government in 2013 and 2017 respectively.